Venture Start Director & COO, EPICentre Wen is the Venture Start Director and COO at EPICentre where she manages the operation and financials of EPICentre. Wen started her career with the University of Windsor as a Research Commercialization Associate in 2012 after obtaining her MBA from the Odette School of Business. Prior to her career at UWindsor, Wen has co-founded an international gas distribution company in Malaysia and has also started a high-pressure cylinder distribution company in the U.S. 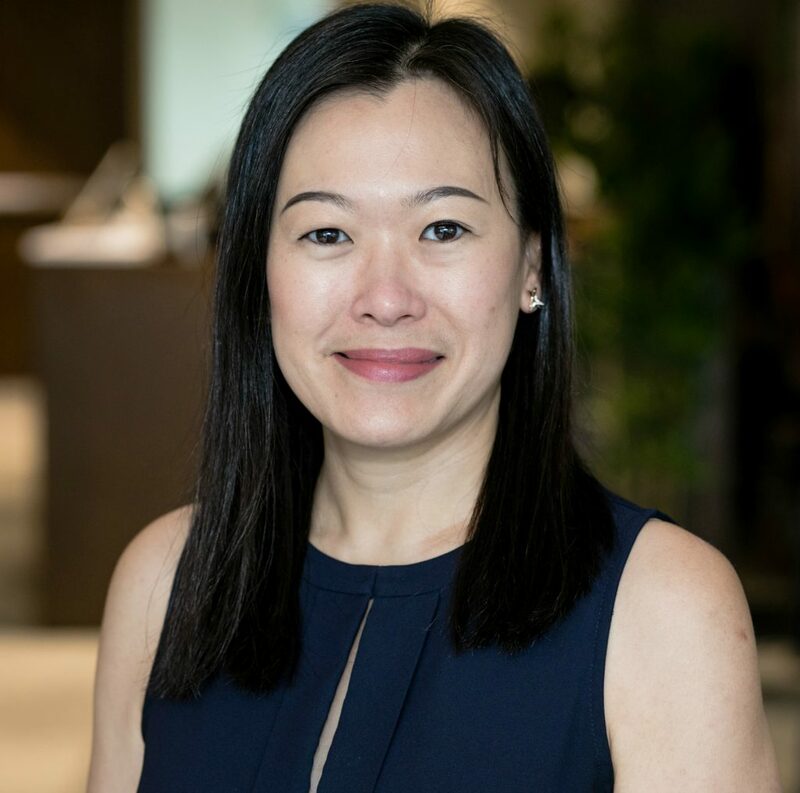 Currently, Wen is also a sessional instructor at the Odette School of Business, and a Board member at the WindsorEssex Community Foundation. EPIC Program Lead Sydney is an Honours graduate from the University of Windsor in Business Administration. She also holds a three-year college diploma for Human Resource Management from St. Clair College. Sydney has a strong passion for social initiatives, social causes and social entrepreneurship! She hopes to one day pursue a career that helps drive social impact and social innovation. She has previously worked with the St. Clair College EPIC Genesis Entrepreneurial Centre as a Program Coordinator. Currently, Sydney oversees the activities, programs and events for EPICentre as the Program Lead. Marketing Assistant, EPICentre Layan Barakat is a graduate of B.A. Communication, Media and Film Studies at the University of Windsor. She also holds a two year College Diploma from St.Clair College in Converged Journalism and was part of the first graduating class out of the downtown Mediaplex. 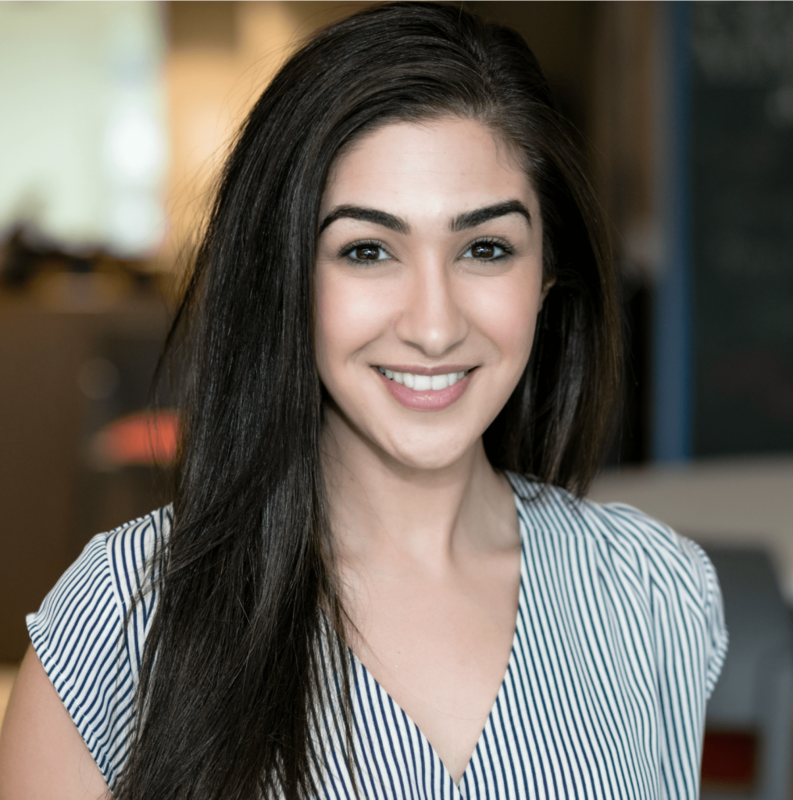 Throughout her studies and in her professional career, Layan has gained experience in advertising, print journalism, broadcast journalism, event planning and public relations. Layan has recently joined the EPICentre team at the University of Windsor as a Marketing Assistant. She will be working closely with the EPICentre team to help plan and promote exciting initiatives. 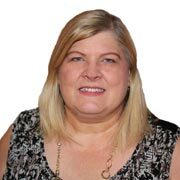 Administrative Assistant, EPICentre Lynda graduated in 2015 from the University of Windsor with a B.A. Psychology (Hons). She has over 30 years of university administrative experience, working 15 years at Western University and starting at the University of Windsor in 2002. Since 2002, Lynda has worked in many different faculties across campus which has provided a breadth of knowledge and experience in student and faculty concerns. EPIC Makers’ Base & Social Enterprise Coordinator Clarke Gallie comes from a Finance and Computer Science background and is on track to complete his bachelors from the University of Windsor at the end of this year. Throughout his University career, Clarke has gained extensive knowledge in computer programming, financial models, social enterprises, and great business acumen. After a successful exit working on his own business through the EPICentre's Founder's program, he has found his passion in helping others bring their creativity, ideas, and vision into reality. 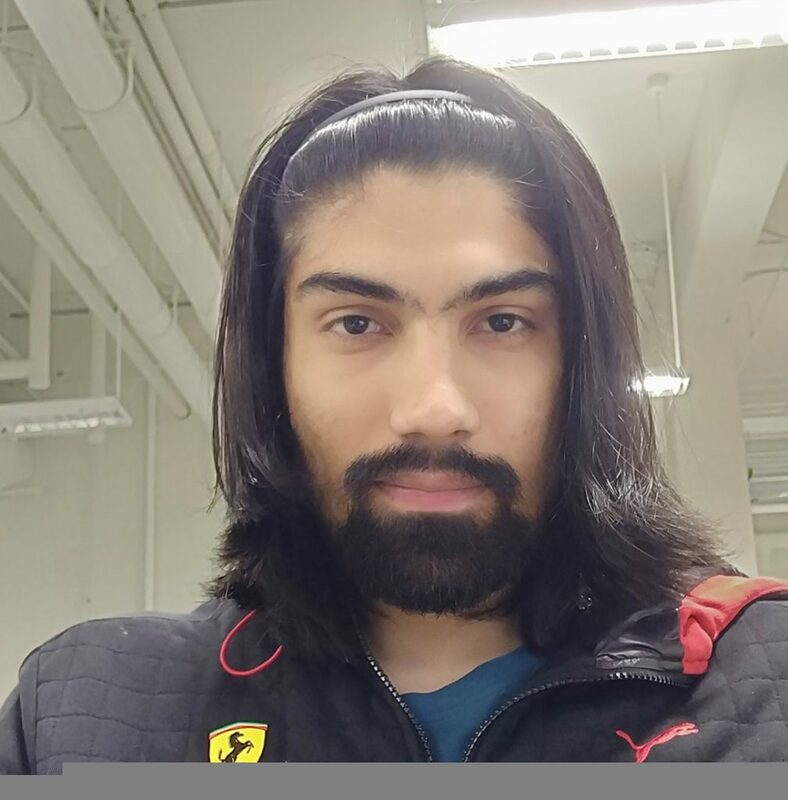 You can often find him at networking events, working with startups out of the EPICentre, or helping others design and prototype their models in the EPIC Maker's Base. 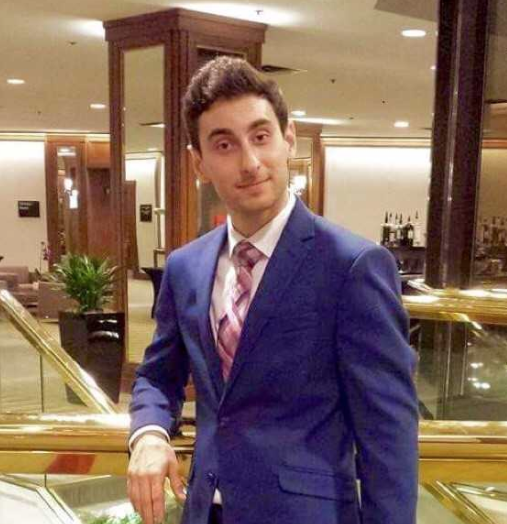 Social Enterprise Coordinator Andrew D’Agostini is currently in the process of finishing his final year as an Odette Business student with aspirations of pursuing a Masters of Management degree at the University of Windsor. Andrew’s role as a member of the Epic Team unites local charities in the Windsor-Essex region with influential workshop leaders who assist in the identification process highlighting social innovation as the benchmark for exponential success and continued growth. Andrew has a strong passion regarding the future of entrepreneurial initiatives within the Windsor community and believes his effort will contribute to EPICentre’s mission as a true mentor and catalyst for entrepreneurship, practice, and innovation. 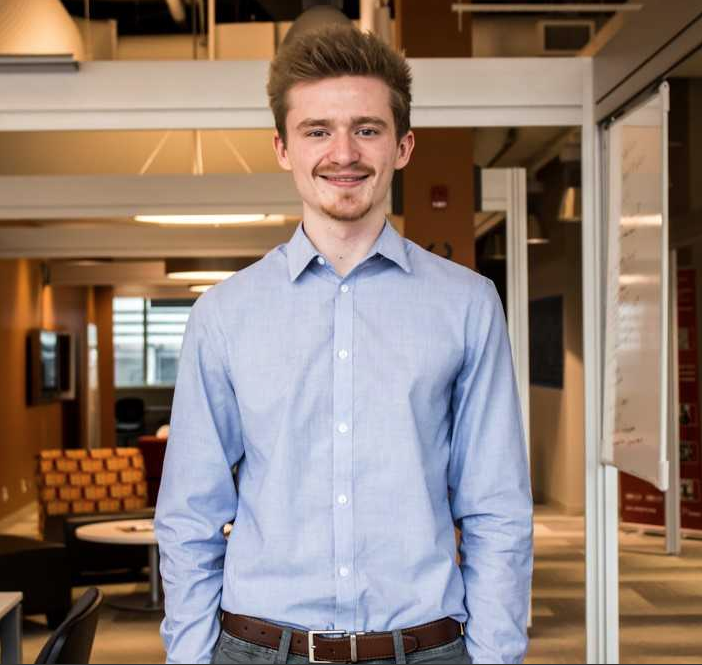 Andrew can be found spending most of his free time at the EPICentre facilities and would love nothing more than to help the aspiring entrepreneur find a way to start something new. 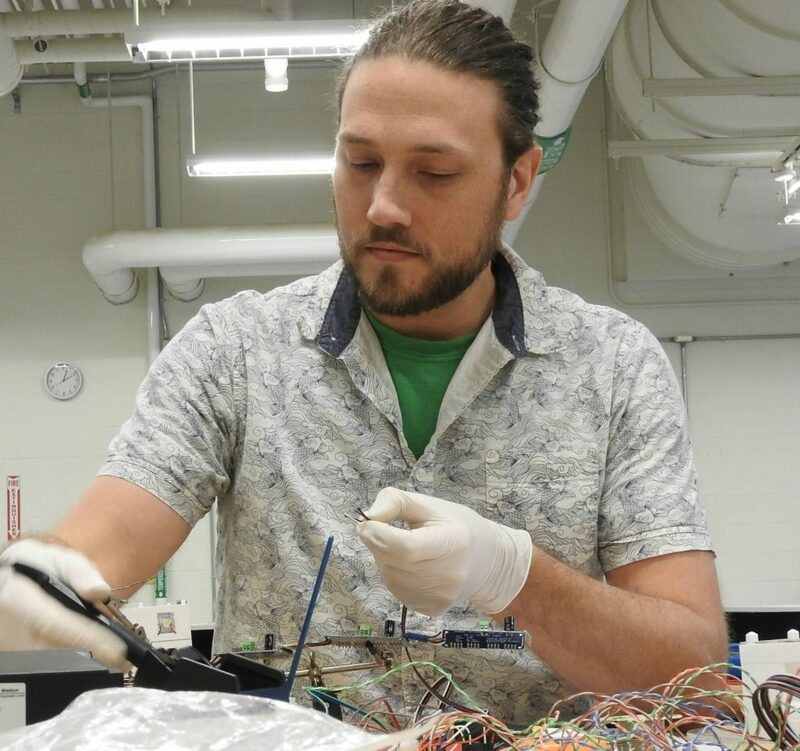 Makerspace Lead Nicolas de Cosson is an Integrated Media Artist, Quality Engineer and DIY Enthusiast, to which, over the past two years Nicolas has been running the 3D Printing club at the University of Windsor with direct support from EPICentre. He received his Masters of Fine Arts (Visual Arts – Integrated Media) from the University of Windsor in 2013 and a BFA from the University of Lethbridge, Alberta. His art practice mainly focuses on creating projection-based sculptural works that are designed to support time-based digital constructions and has always had a passion in including innovative technologies such as 3D printing, CNC milling, Laser cutting, as well as creative programming with LEDs to enhance current and upcoming projects. Most recently, Nicolas created a dynamic light sculpture which can be seen on the riverfront as the centrepiece for the new Centennial Rotary Park. Nicolas currently resides in Windsor, Ont. and works at Jesse Garant Metrology Centre and the University of Windsor. EPIC Maker’s Base Student Lead Completed my bachelors in mechanical and currently doing my masters in mechanical in UWOF. Developed and fabricated my 1st 3d printer in my second year of bachelors, was a part of SAE BAJA team as a designer. Have a good knowledge of Automation, electronics and basic knowledge of programming. Current working to make PCB Milling machine in Epic makers base. Acting Dean of Law, Professor of Law and EPICentre Professor of IP Commercialization & Strategy Professor Tawfik is a professor at the Faculty of Law with expertise in intellectual property law including comparative and international aspects of IP as well as IP strategy. 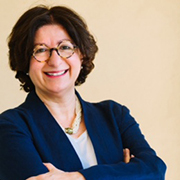 She has founded and led a number of intellectual property clinical initiatives at the University of Windsor, starting with the Intellectual Property Legal Information Network (IPLIN) in 2004. In 2016, she was appointed EPICentre Professor of IP Commercialization & Strategy to continue her research, teaching and IP outreach activities. Professor Tawfik is also a Senior Fellow at the Centre for International Governance Innovation (CIGI). EPICentre Research and Outreach Director, Entrepreneurial Growth and Transition Strategies Dr. Gerry Kerr received a Ph.D. in Strategic Management from the Schulich School of Business at York University in Toronto, Canada. Gerry has taught full-time since 2001 when he joined the Odette School of Business, and his specialities include Strategy and Entrepreneurship. Since then, Dr. Kerr has gratefully received multiple teaching awards from undergraduate, graduate, and executive students. Dr. Kerr’s research in entrepreneurship includes the examination of resource development and performance in small firms, as well as projects focused on aspects of ethnic/immigrant and older entrepreneurs. Gerry has also served as M.B.A. Program Director and as Area Chair, Strategy & Entrepreneurship at the Odette School of Business. Interim President and Vice-Chancellor of the University of Windsor Dr. Kneale has served as Provost and Vice-President, Academic at the University of Windsor since 2015. From 2010 to 2015 he was Dean of the Faculty of Humanities at Brock University and before that he served as Professor and Chair of the Department of English at Western University. As Provost and Vice-President, Academic at the University of Windsor since 2015, he has been responsible for providing leadership on several fronts: major hiring initiatives; Strategic Mandate Agreement negotiations with the province; Provost’s Task Force on Experiential Learning; Strategic Enrolment Management plan; Student Mental Health strategy; Sexual Misconduct Response & Prevention policy; Indigenization of the faculty and the curriculum; employment equity initiatives; and the new Enterprise Resource Planning solution for the campus. 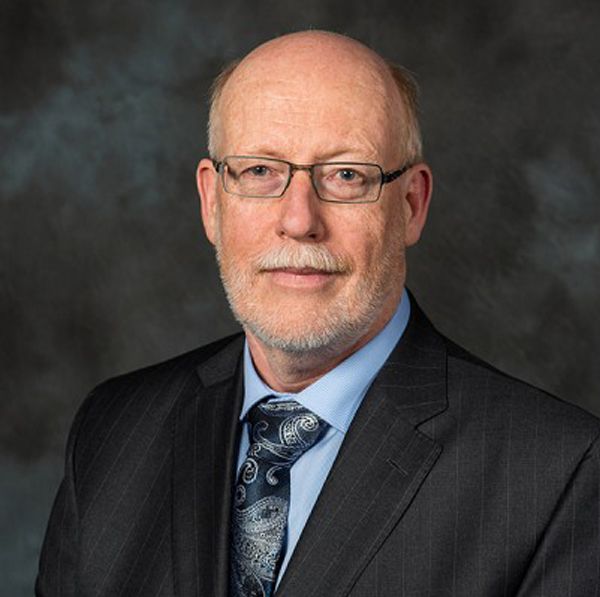 Associate Vice-President Academic Jeff Berryman is the Associate Vice-President Academic, Distinguished University Professor and Professor of Law, and former Dean at the Faculty of Law, University of Windsor, Canada, where he has been for the past 35 years. In addition, he holds an Honourary Professorship of Law, Faculty of Law, University of Auckland, N.Z. 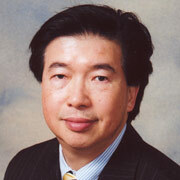 A specialist in remedies, he also teaches contract law, trusts and restitution. He is the author of “The Law of Equitable Remedies” (Irwin Publishing – Essentials of Canadian Law series), now in its second edition, and is the co-ordinating editor and contributing author of Berryman et al, “Remedies: Cases and Materials” now in its 7th ed., published by Emond Montgomery. His published articles have appeared in journals in Canada, Australia, New Zealand, The United States, and England. He has advised the New Zealand Ministry of Justice, Ontario Law Reform Commission, and the Federal Court of Canada. He is a member of the Law Society of Upper Canada and a barrister and solicitor of the High Court of New Zealand. 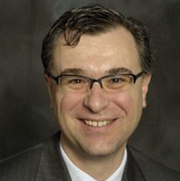 Dean, Odette School of Business Effective July 1, 2016, Dr Mitchell Fields was appointed for a two-year term as the Acting Dean of the Odette School of Business. Prior to this appointment, Mitch was serving as the Executive Director of the Co-op, Career and Employment Services at the University of Windsor. In addition, Dr Fields was previously responsible for the start-up and served as the first Executive Director of the Centre for Executive Education (now the Centre for Executive and Professional Education). 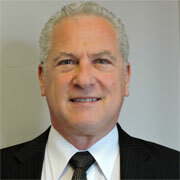 Dr Fields has been a Professor of Business Administration at the University of Windsor since 1985. Over the course of his career, Mitch has taught at six universities in the U.S., Canada and Australia. 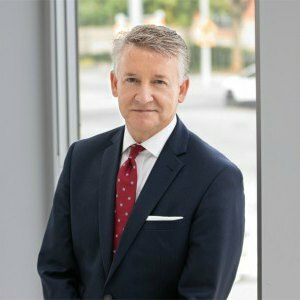 In addition to his academic and administrative qualifications, Mitch has extensive international consulting experience in executive education, employee surveys, teams and teamwork, global strategic planning and organizational change and development. 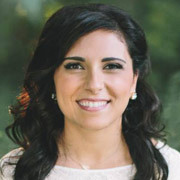 EPICentreCo-Founder, Consultant Nicole graduated with her Honours in Business Administration from Brock University and continued her education at Ryerson University. There, she obtained her MBA and worked in the Provost office to aid in the development of its Digital Media Zone. In 2010, she moved back to Windsor, Ontario and continued her work in her family’s engineering firm as Marketing and Human Resources Manager. 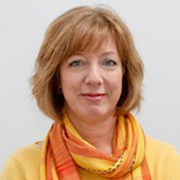 Nicole has taught at Western University and Fanshawe College on the topics of HR and Marketing. 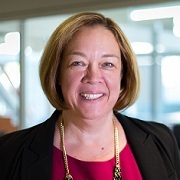 She recently completed her term as a Board Member for the Windsor-Essex Economic Development Corporation and is now a member of the Board of Directors for WEtech Alliance. 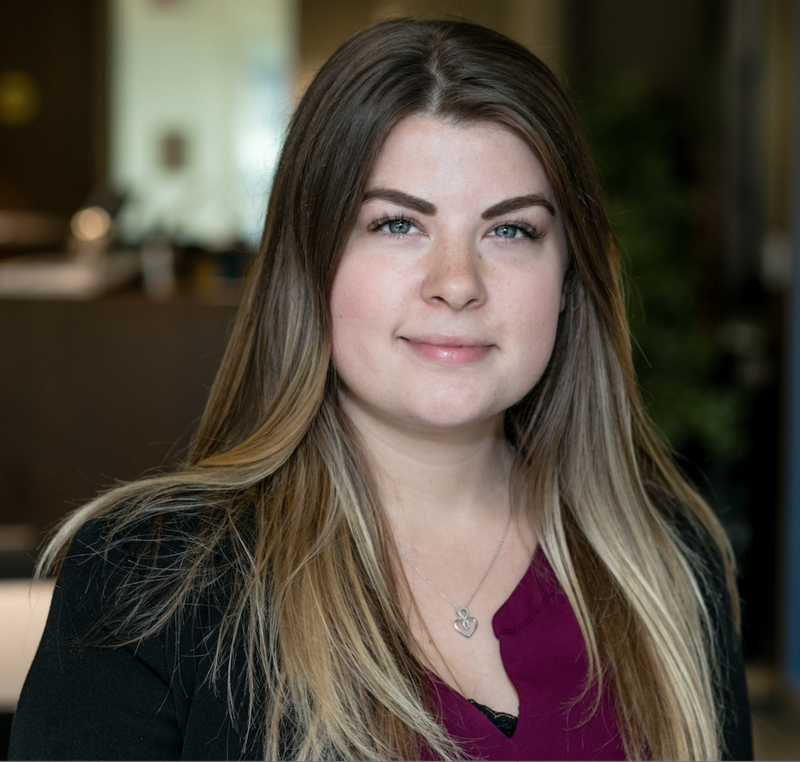 Currently, Nicole oversees the activities, programs and events for EPICentre and teaches at the Odette School of Business.